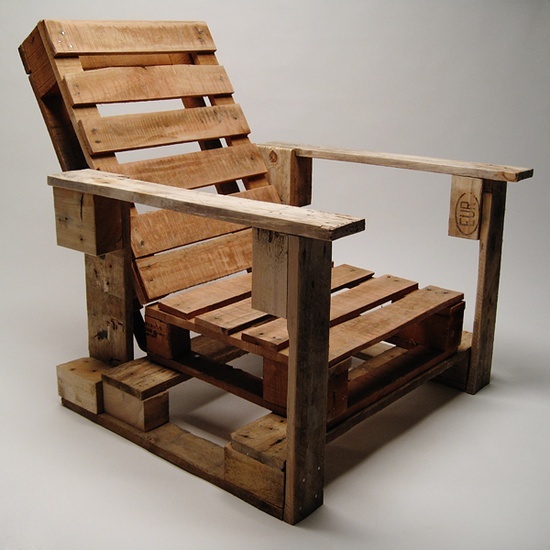 Make your own chair completely out of pallets! This is such a cool idea. I don’t know how comfortable it would be though…maybe adding a cushion would do the trick. But either way, it would look great in a garden!